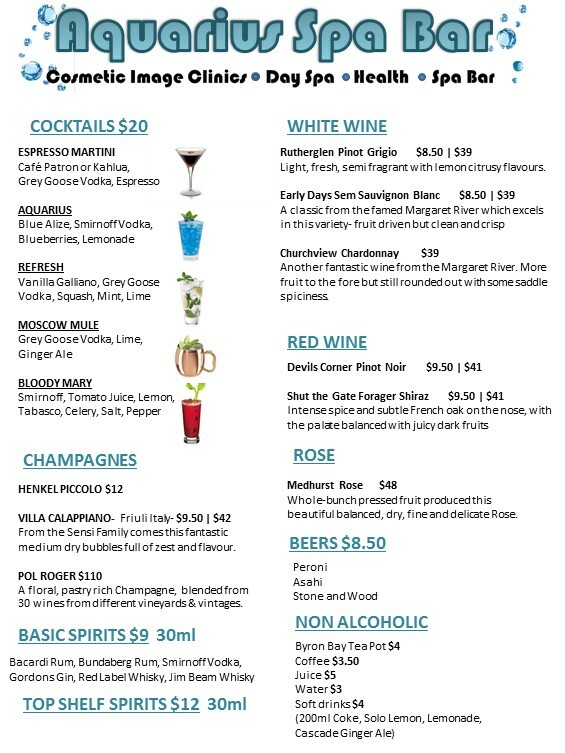 Celebrate in style and share the Aquarius experience with friends or family. Perfect for birthdays, hens or bucks parties, corporate events with a difference or just a peaceful getaway from the daily stresses. Our traditional spa therapies, Asian inspired bathhouse and luxurious touches provide an elegant and private environment to relax, de-stress and be pampered. 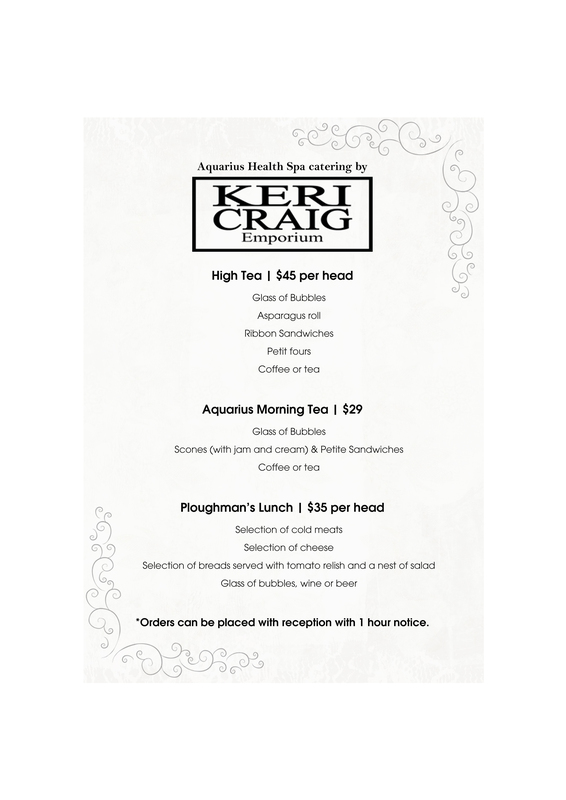 We are fully licensed and catering is provided by Kerri Craig Emporium. Contact us to enquire how we can personalise your group booking and make your inner city escape something to remember!